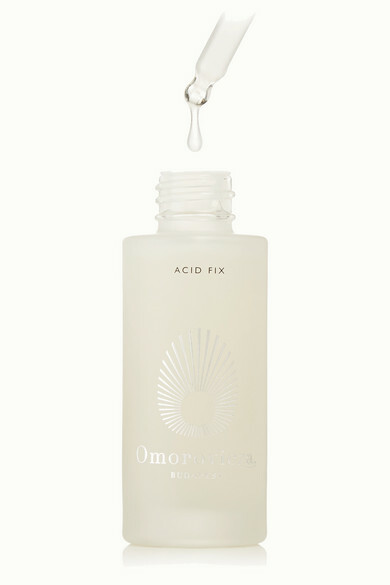 Designed to create the same results as a chemical peel, Omorovicza's intense at-home spa treatment helps reverse the damage caused by the sun, pollution and acne. A clever combination of acids work to remove impurities and gently exfoliate the surface to reveal brighter skin underneath, whilst Australian Caviar Lime extract softens and soothes inflammation. 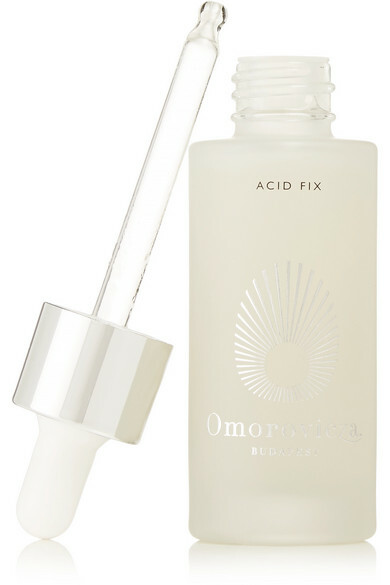 The effect is almost immediate upon application as a more glowing, radiant complexion is achieved overnight.